Talk about the perfect location on the park in Serrano! 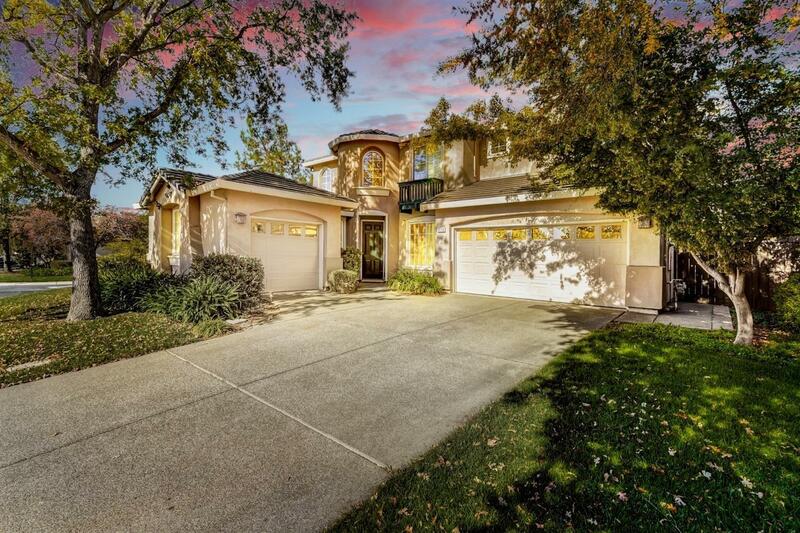 A stone throw to Oak Meadow Elementary, walking distance to middle and high school too. Home offers 4 bedrooms, den, and a large loft area. One bedroom, full bath, and den are downstairs! Beautiful new hardwood flooring, new gutters/guards, tastefully updated throughout. An oversized walk-in closet in the master suite, as well as, walk-in closets in other bedrooms. Sparkling solar heated, saltwater pool, perfect low maintenance backyard!